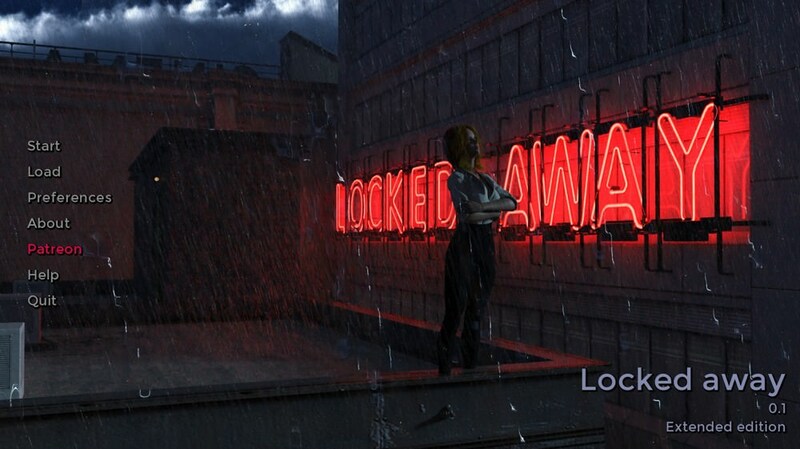 Download Locked Away - Episode 1 from AduGames.com for FREE! Quite a bit here in the first episode. It's an interesting story so far.